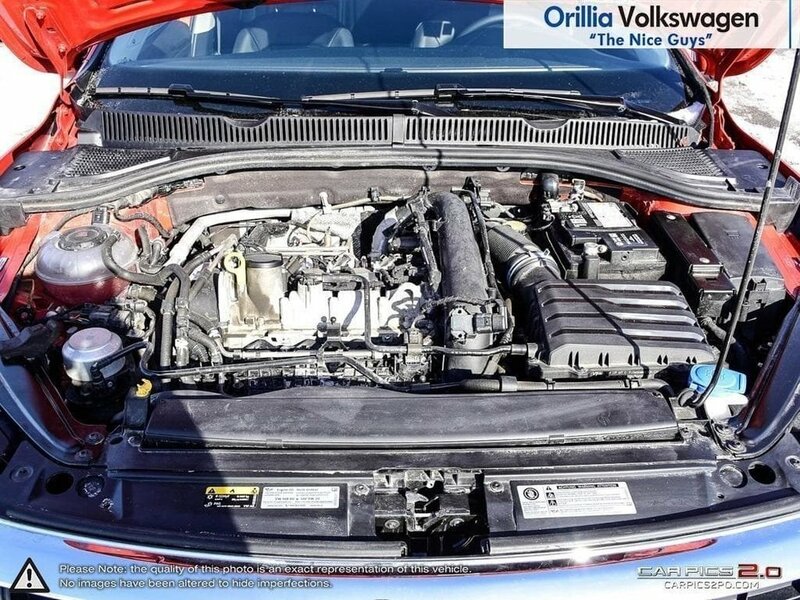 45K service complete and CPO certified means this Volkswagen Jetta is ready to drive away! 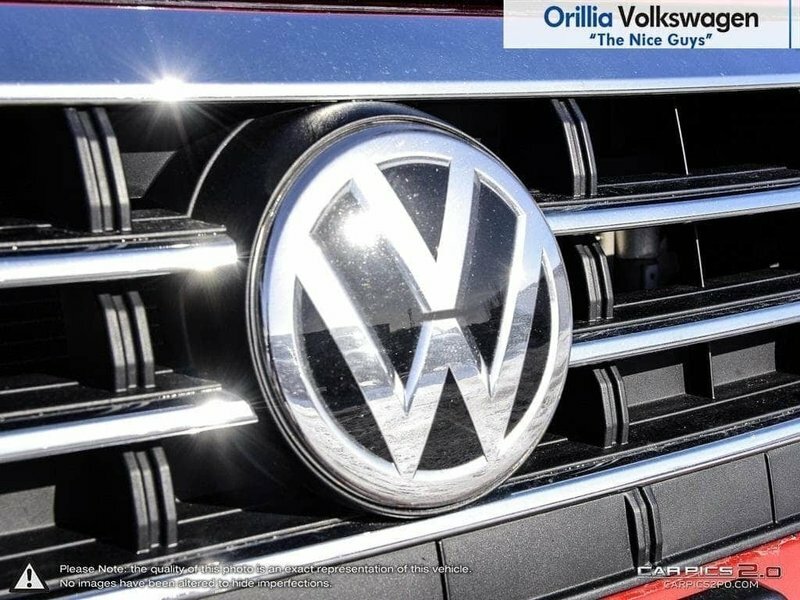 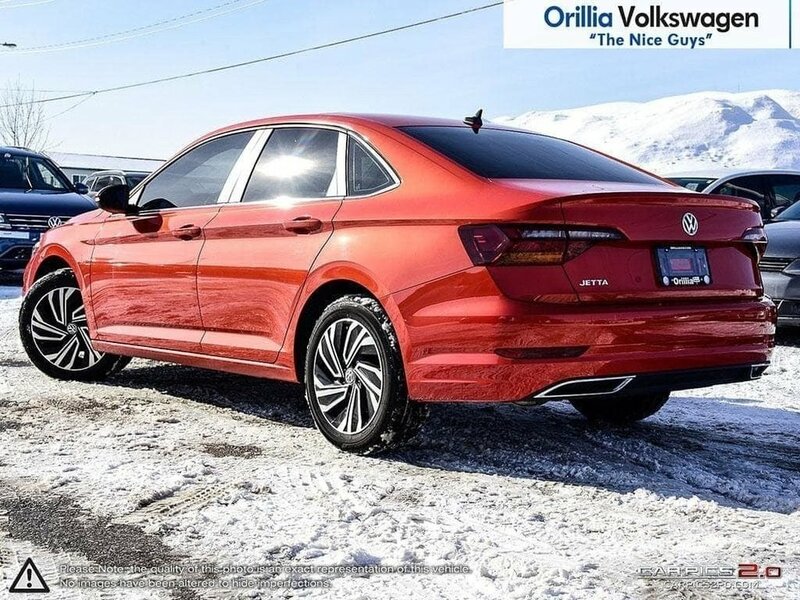 The 2019 Volkswagen Jetta has been given a complete redesign! 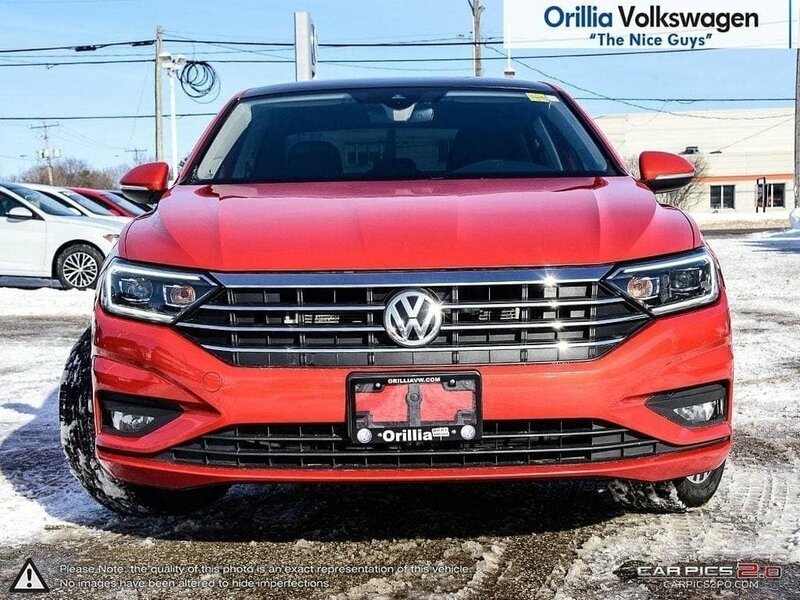 This Jetta is finished in a stunning habanero orange metallic, this execline model is the top of the line and comes with some incredible features including 16" alloy wheels, beats premium audio system with 8 speakers and subwoofer, ventilated front seats, heated seats, sunroof, navigation, blind spot detection with rear traffic alert, rear view camera and more! 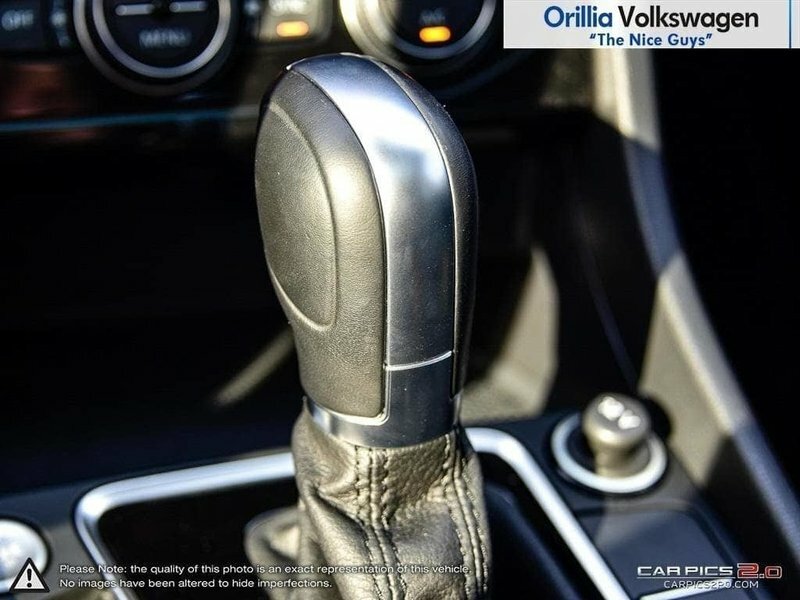 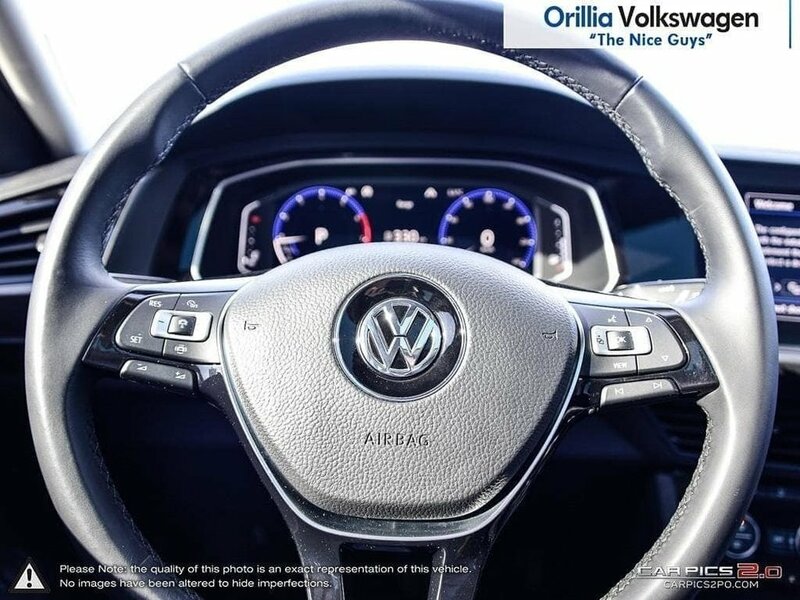 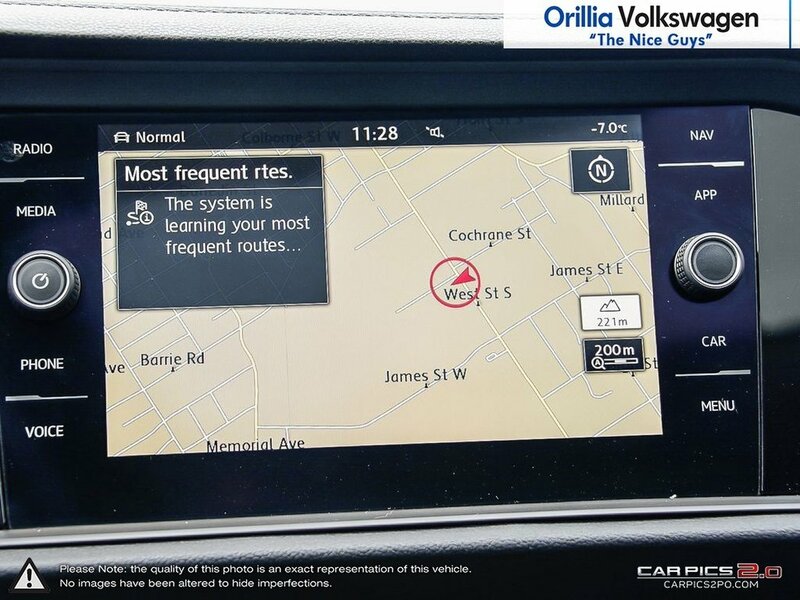 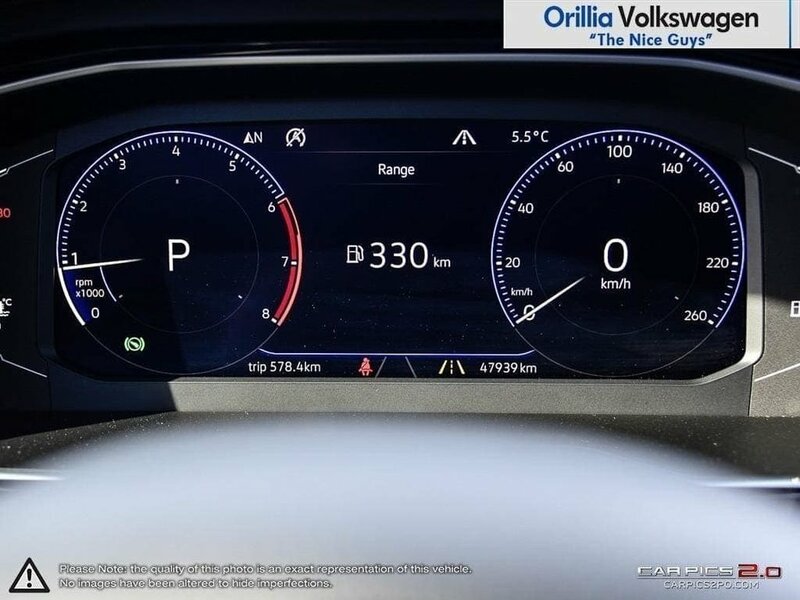 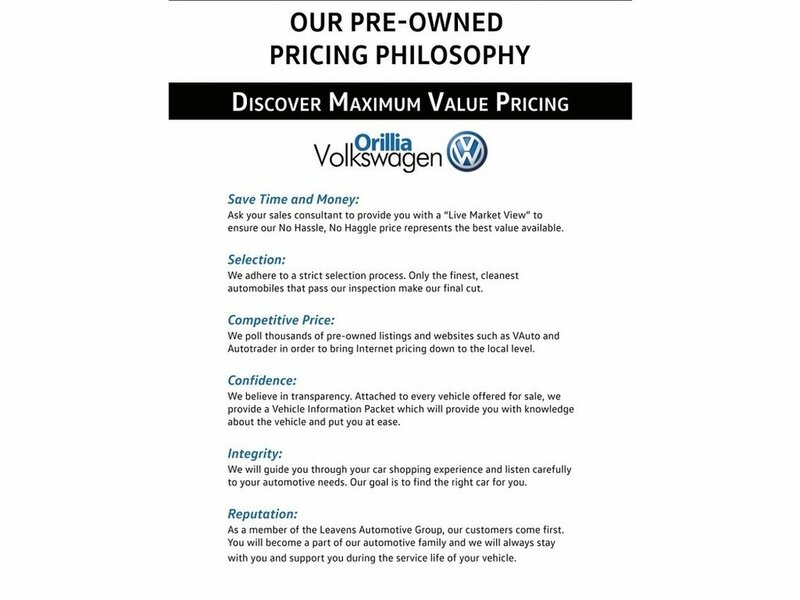 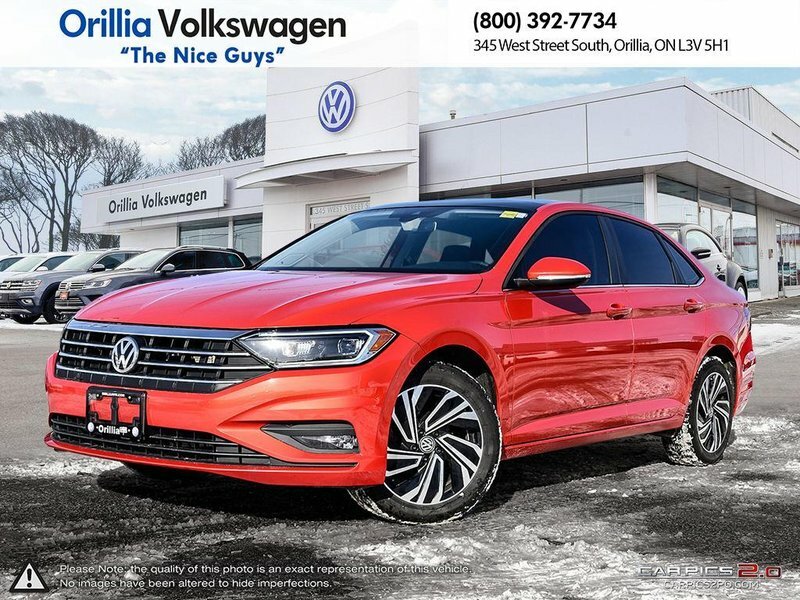 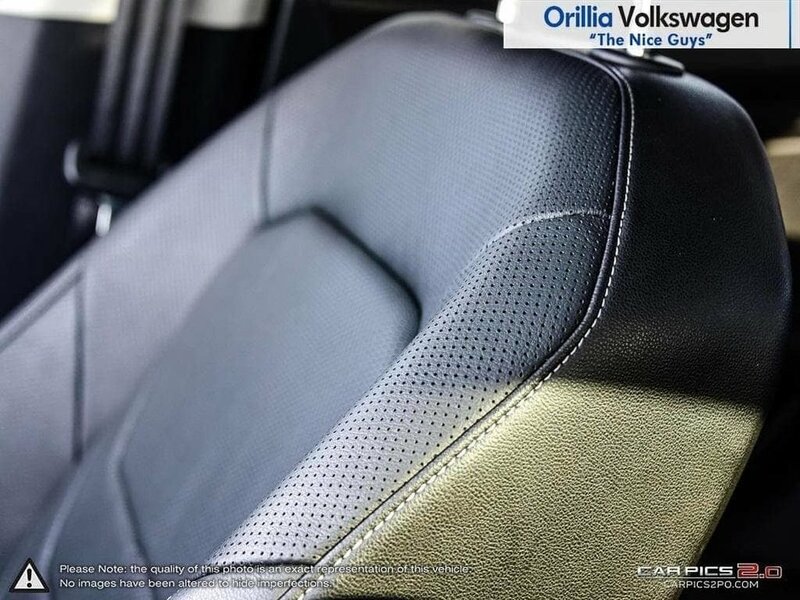 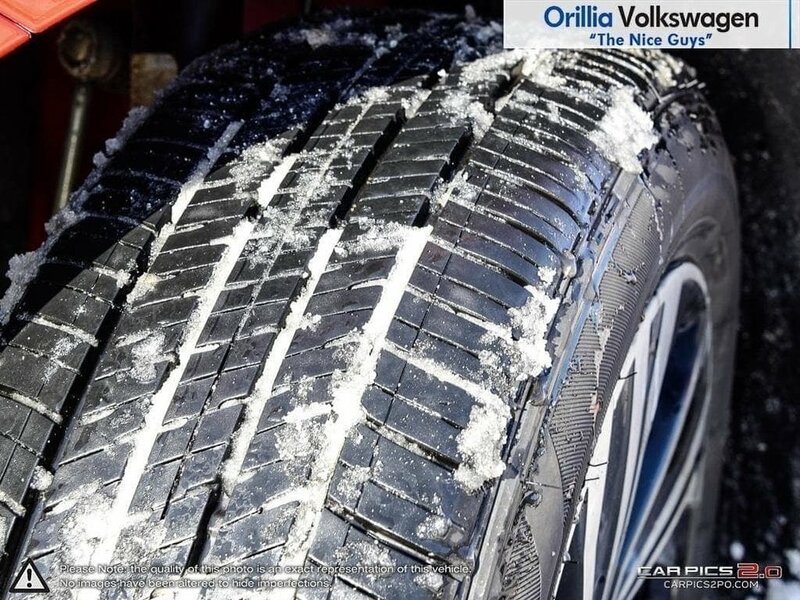 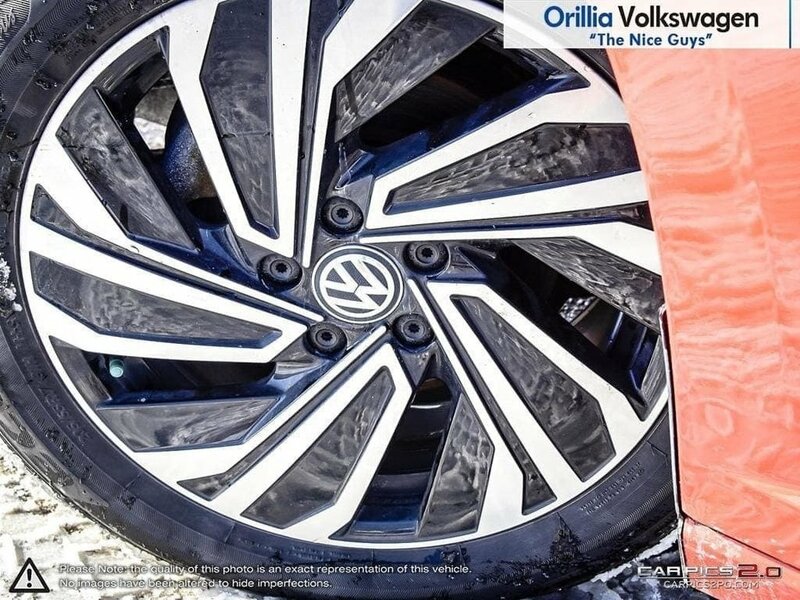 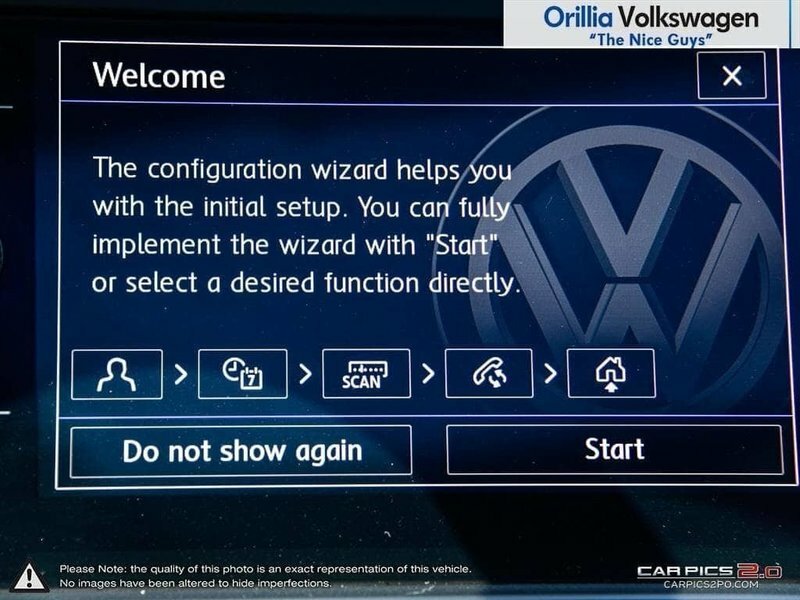 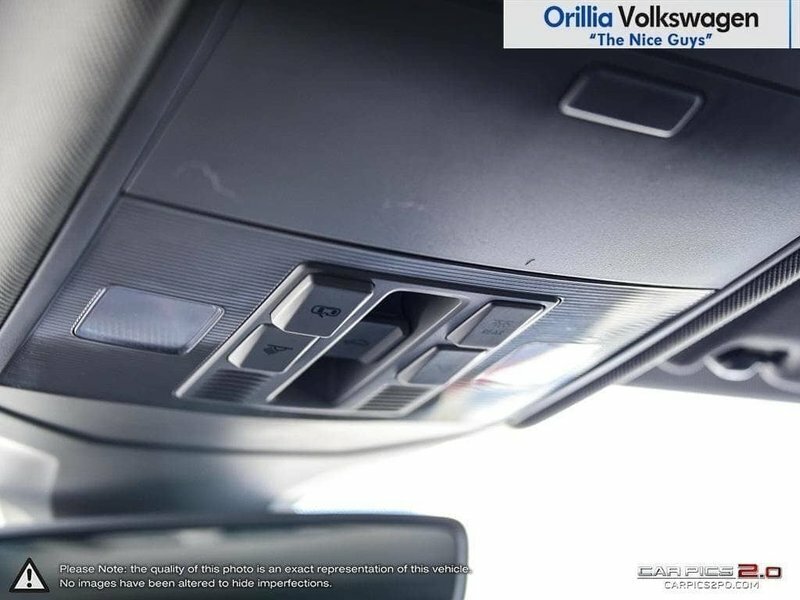 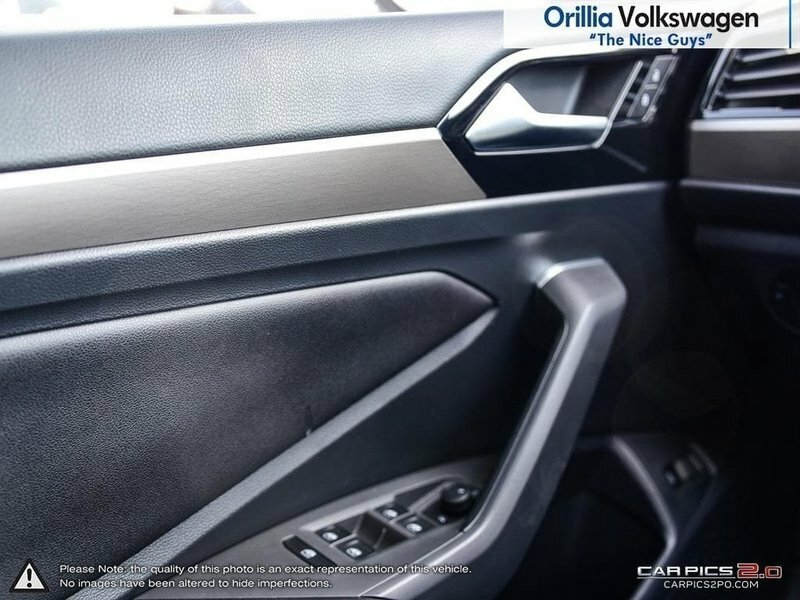 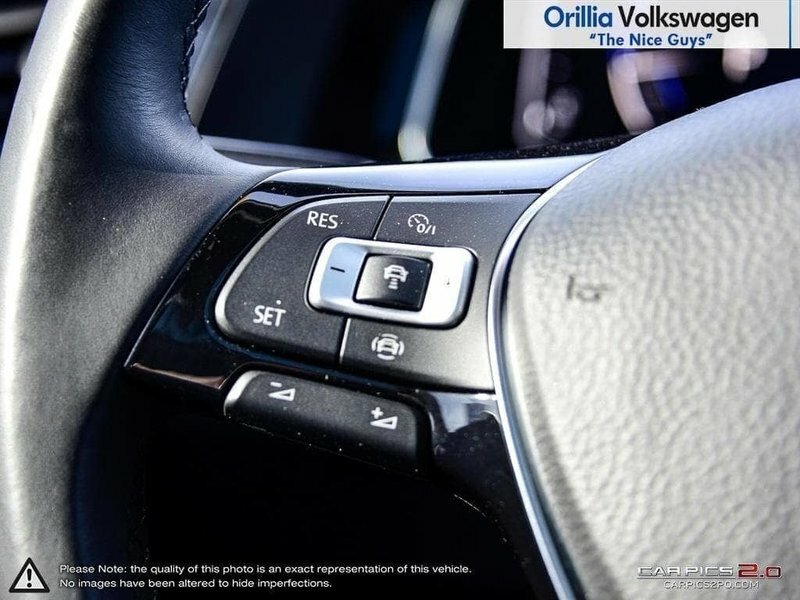 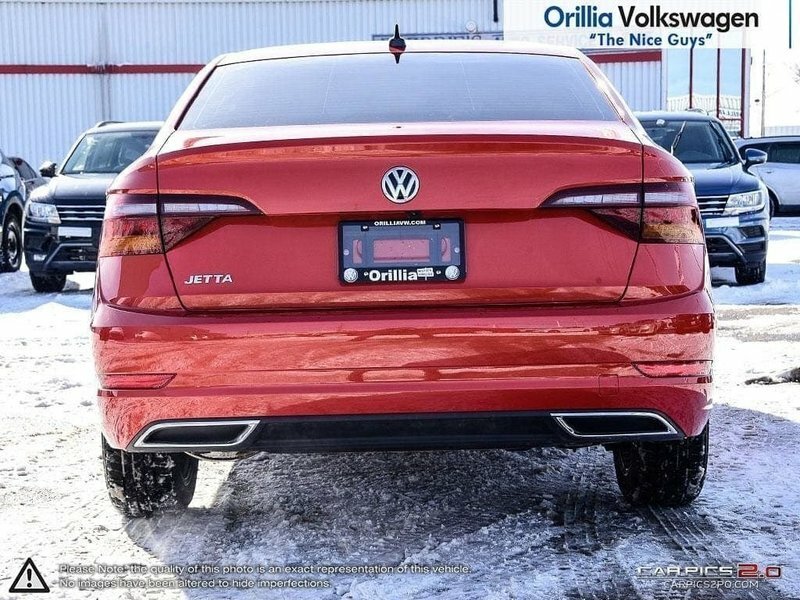 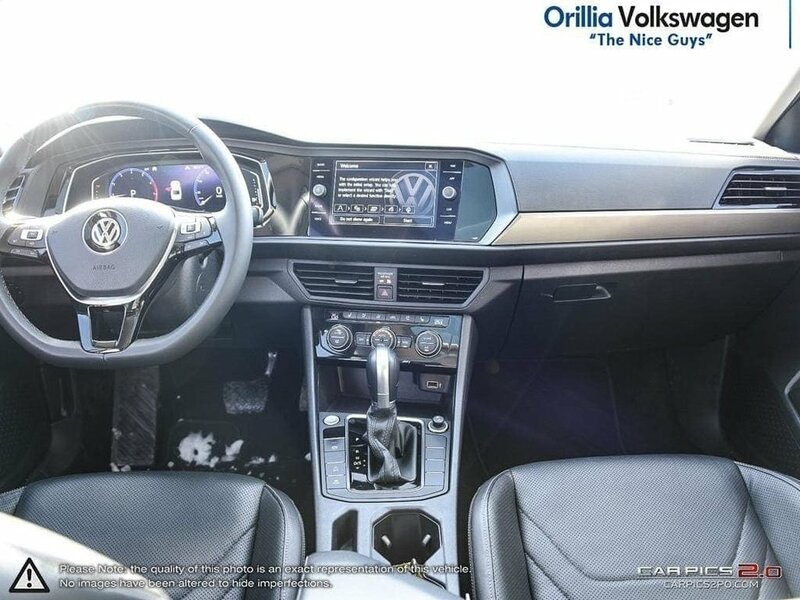 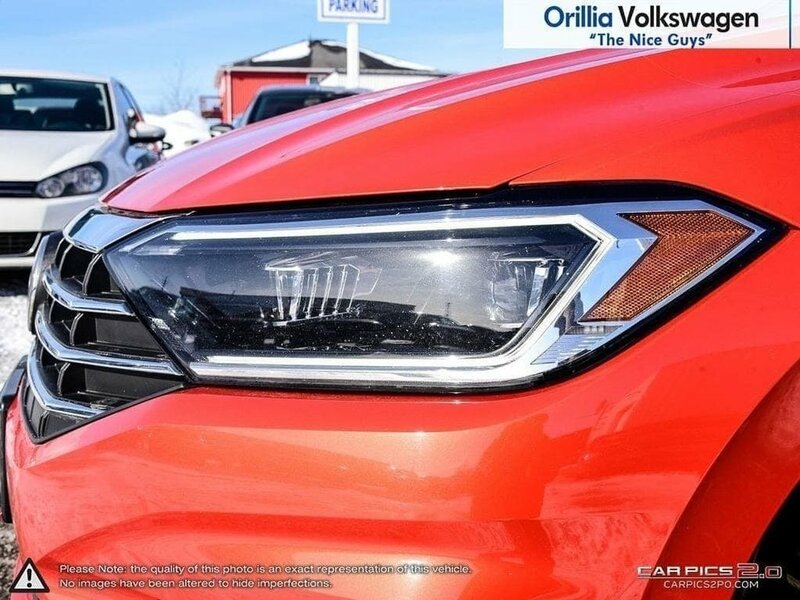 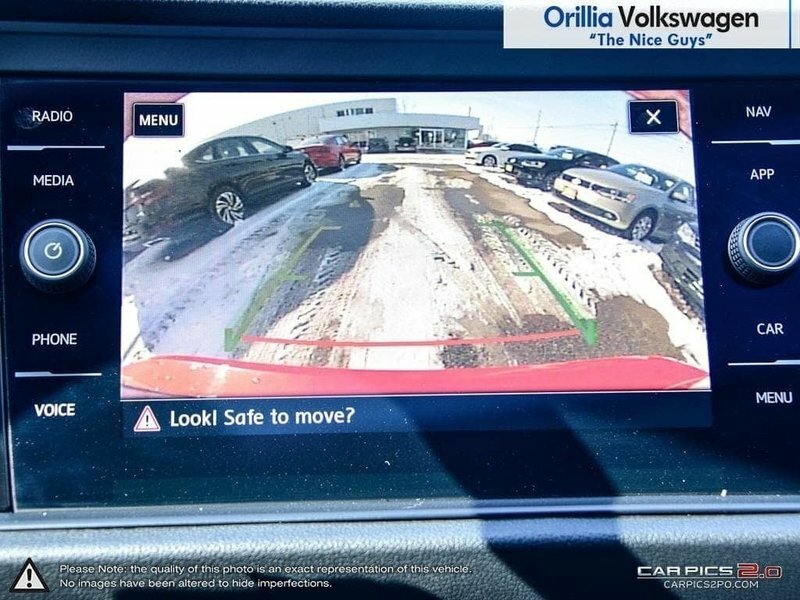 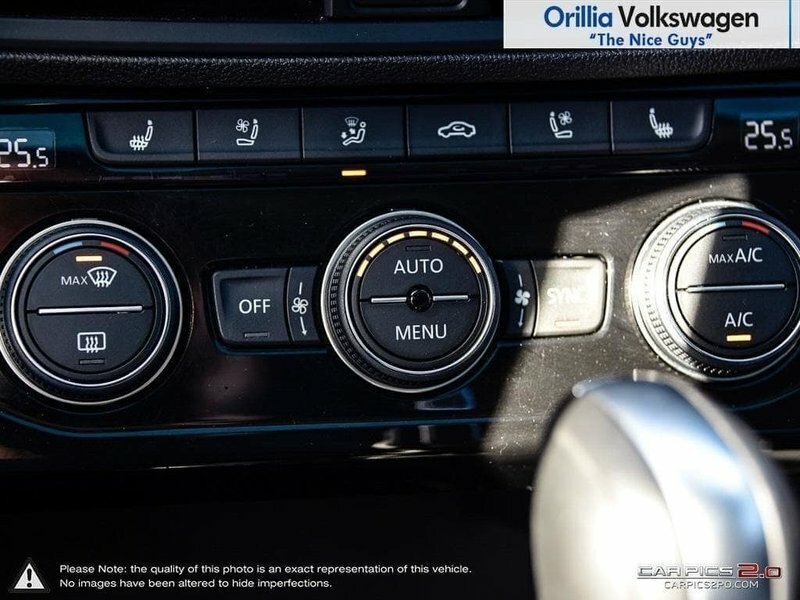 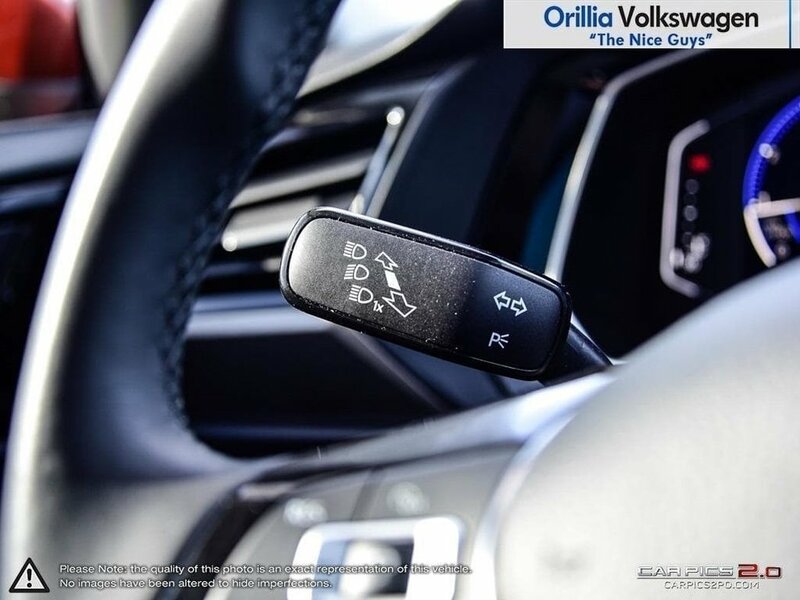 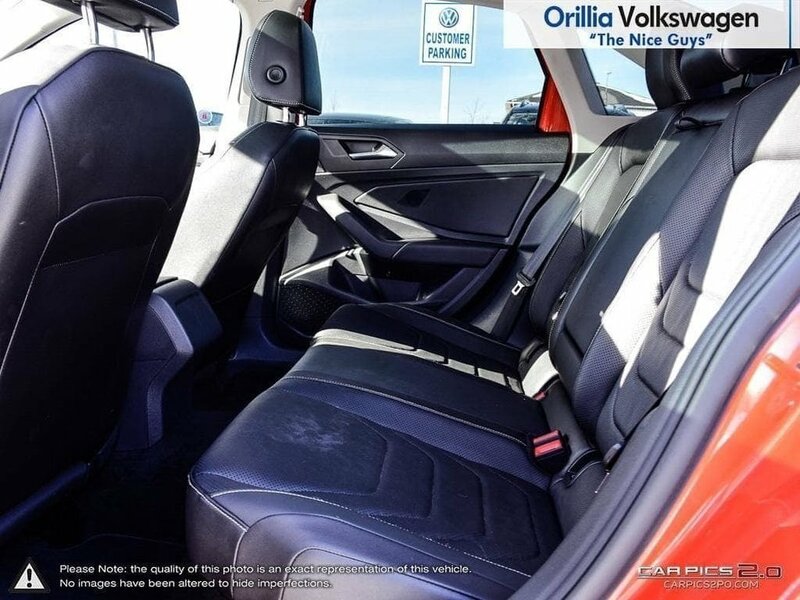 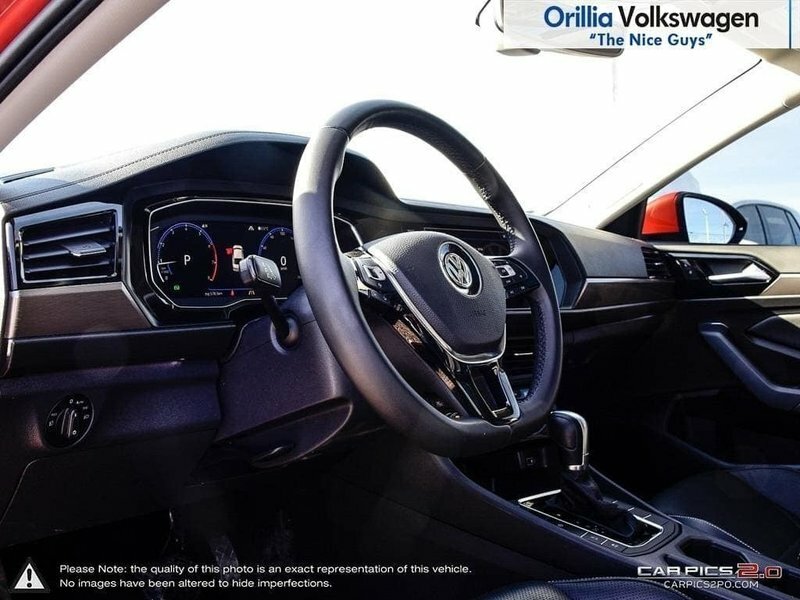 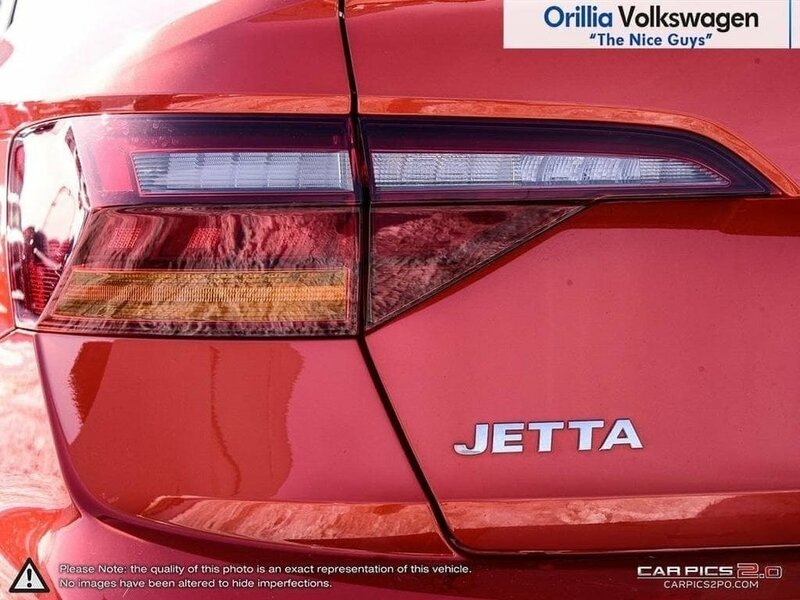 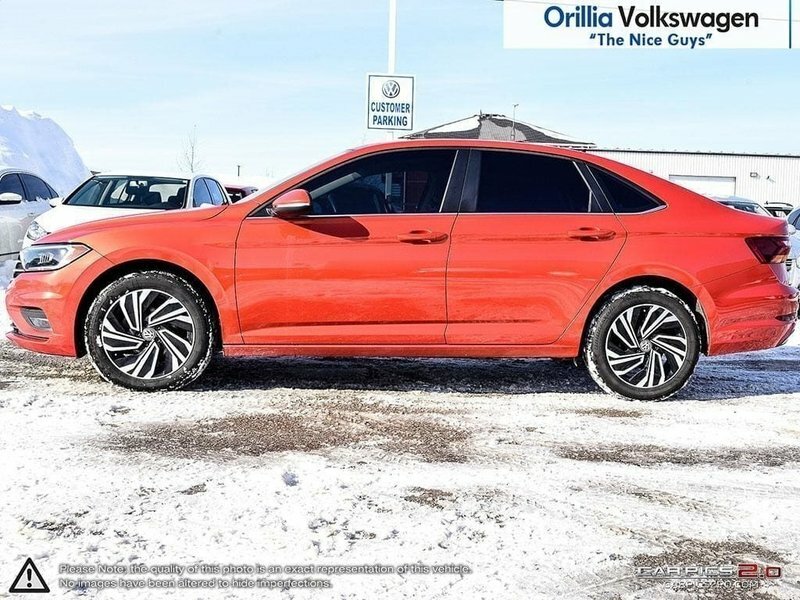 This Jetta also comes with a drivers assistance package which includes adaptive cruise control, front assist with autonomous emergency braking, lane assist and more! 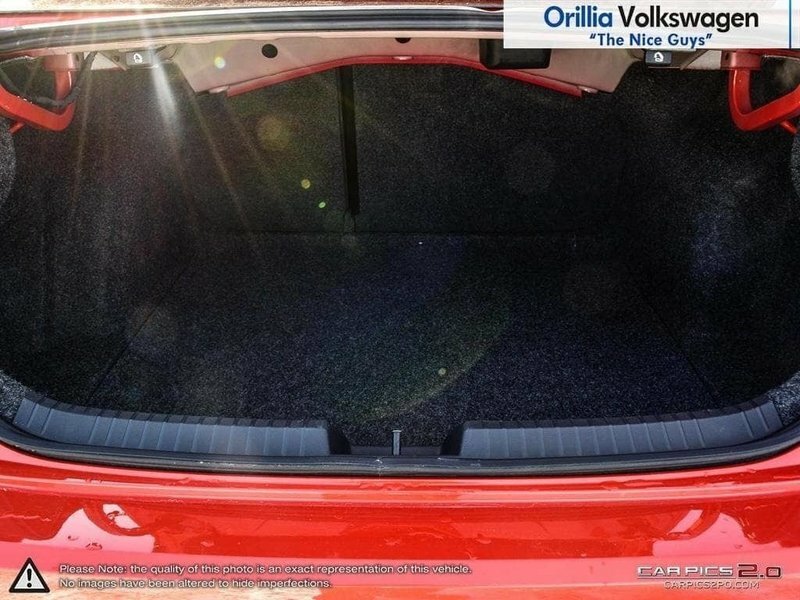 With the 1.4L TSI engine it won't cost you much to turn a few heads and drive in style!